From the beginning the focus on quality and costumer service has been the key to Dordan Mechanical's success. 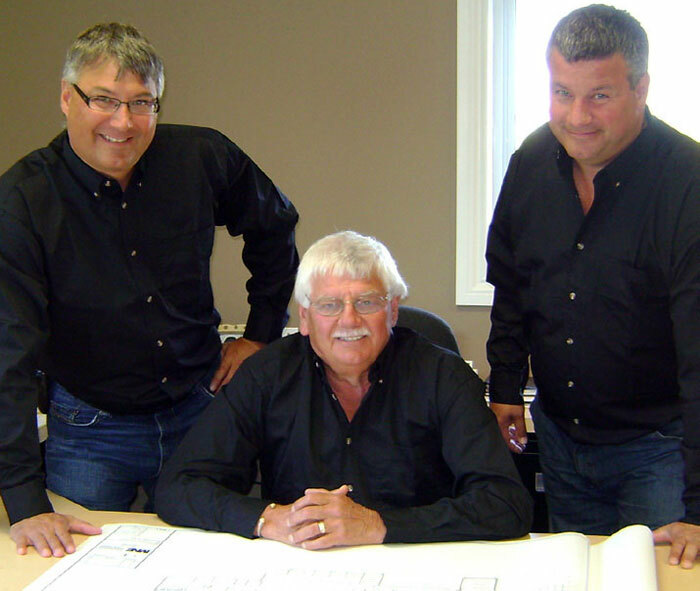 Darryl and Daniel Gueguen founded the company in 1985. The father and son team implemented their own formula for success that allowed them to compete in the highly competitive mechanical construction market their formula was based on a combination of a highly qualified and total costumer satisfaction. Today the company continues its pursuit of excellence in the construction industry. Since its incorporation the company's sole purpose has been to provide a total mechanical package. To date Dordan has completed a wide cross section of projects in varying degrees of complexity. They range from high and low rise condominiums to industrial warehouses, from retail stores to municipal offices. One of the projects that the company is most proud of is the Guelph Sport and Entertainment Centre.